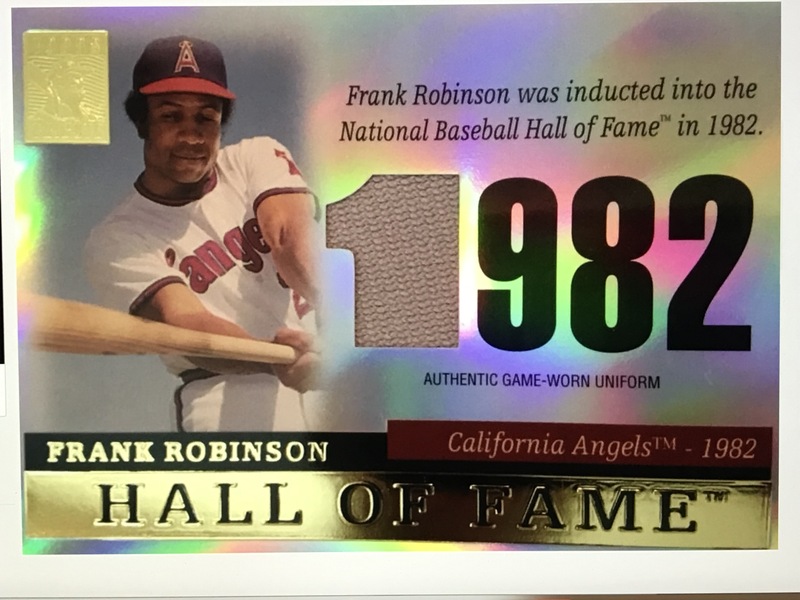 Frank Robinson, who became the then-California Angels’ first designated hitter in 1973 and, after the Halos traded him to Cleveland, Major League Baseball’s first black manager in 1975, died today. He was 83. The Hall of Famer passed away at his Bel Air home of complications from bone cancer. As a player, Robinson was less associated with the Angels or three other teams he played for—the Indians, the Dodgers and, his first franchise, the Cincinnati Reds—than he was with the Baltimore Orioles, for whom the outfielder toiled from 1966-’71. In his first season with the O’s, Robinson won baseball’s Triple Crown—for highest batting average (.316) and most home runs (49) and runs batted in (122). The homers were the most ever by a right-handed Triple Crown winner, with one of them being the first dinger ever hit completely out of Baltimore’s Memorial Stadium. The spot where the ball landed was marked by a flag with the word “HERE” until the Orioles moved to Camden Yards in 1991. Robinson capped his Triple Crown season by being named the Most Valuable Player of the World Series, after the Orioles swept the defending champion Dodgers in four games. He hit two homers off Don Drysdale in Game One and another off the Dodger great in Game Four that proved to be the game and series winner in a 1-0 standoff. By also being named the American League Most Valuable Player of 1966, Robinson became the only player to win the honor in both leagues, as he had been the National League MVP with Cincinnati in 1961 (which was five years after he was named Rookie of the Year while with the Reds). Before the 1972 season, Robinson was traded to the Dodgers, and he came to the Angels the season after that. The Dogs got third baseman Ken McMullen and pitcher Andy Messersmith and, in addition to Robinson, the Halos received Bill Singer, Bobby Valentine, Mike Strahler and Billy Grabarkewitz. 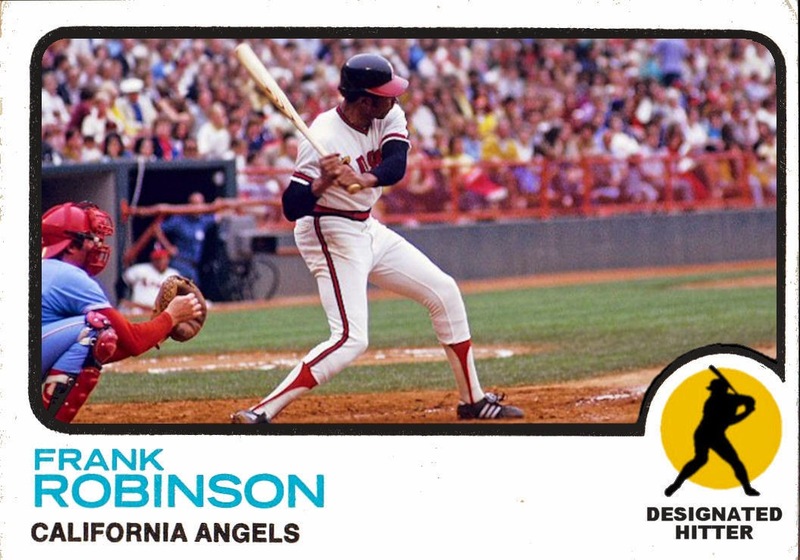 Robinson would play 147 games in 1973 and 129 the following year, and during those days at the Big A or on the road with the Anaheim franchise, he hit .259 with 249 hits, 50 homers and 160 RBIs. The Angels traded Robinson to Cleveland on Sept. 12, 1974, for cash, catcher Ken Suarez and a player to be named later (who turned out to be outfielder Rusty Torres). Before the deal had been made, Robinson had expressed interest in filling the Indians’ manager vacancy, and he became a manager/player. He retired as a player after the 1976 season. He finished 21 years as a player with an overall .294 batting average, 2,943 hits, 1,812 RBIs and 586 home runs that, at the time, put him behind only Hank Aaron, Babe Ruth and Willie Mays. He is now ranked 10th, sandwiched between No. 9 Sammy Sosa (with 609 homers) and Mark McGwire (583). After leaving Cleveland, Robinson managed the Giants, Orioles and the Montreal Expos/Washington Nationals. The Washington Post’s Matt Crossman today shared “one of the most dramatic moments” of Robinson’s tenure as the Nats’ manager, which came in June 2005 at Anaheim Stadium, where his first-place team faced the Angels. Mr. Robinson asked the umpires to check the glove of Angels relief pitcher Brendan Donnelly. When the umps found pine tar, an outlawed substance sometimes used to give pitchers better grip on the ball, Donnelly was ejected from the game. Angels Manager Mike Scioscia walked toward the 69-year-old Mr. Robinson, who glared back at his younger counterpart through dark glasses. 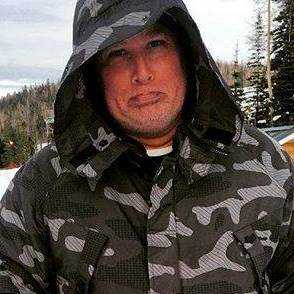 Scioscia told him he would have Nationals pitchers “undressed” in a search for foreign substances. Mr. Robinson and Scioscia had a heated argument and had to be separated by umpires as the crowd loudly booed and players streamed from the benches and bullpens of both teams. Robinson managed his last game on Oct. 1, 2006, ending with an overall record of 1,065 wins and 1,176 losses. For several years and right up until his death, he was an assistant to MLB Commissioner Rob Manfred. Ken McMullen, who was one of the players in the trade between the Dodgers and the Angels, was a 3rd baseman, not a pitcher. Also, you misspelled Robinson as Robison in one place. Nice catches, RAPman. I have corrected.